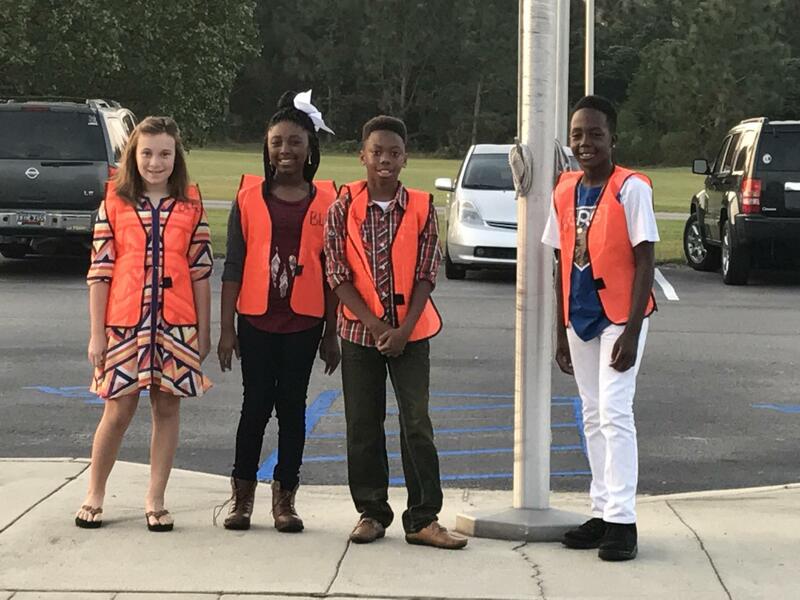 Our fifth grade students have the opportunity to be a part of our school’s Safety Patrol. These students are selected based on their ability to portray strong leadership skills and be responsible and trustworthy. 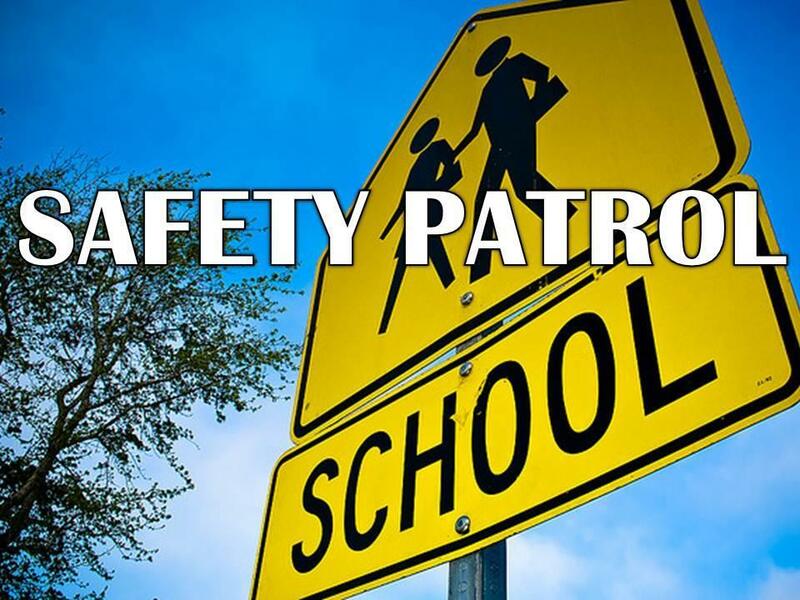 The Safety Patrol helps monitor the halls and restrooms in the morning before school starts, as well as serve as greeters at the morning car rider and bus lines. These students help create a welcoming and positive environment for students and staff members as they enter the building each morning. They are also responsible for raising the American and South Carolina flags each day. Throughout the school year, these students become positive role models for our third and fourth grade students and motivate them to exhibit the character traits that will allow them to be a part of this patrol when they get to the fifth grade.